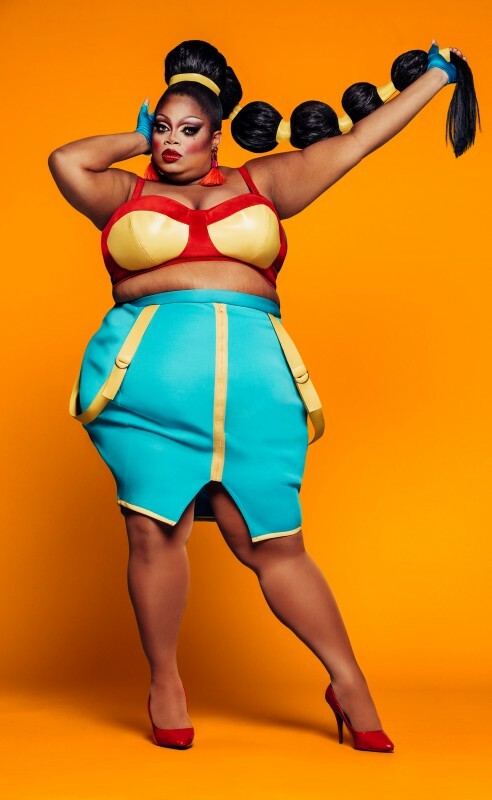 The spectacular cast of RuPaul’s Drag Race Season 11 has been unveiled, and it includes the show’s first ever Muslim drag star. The newest queens vying for the title of “America’s Next Drag Superstar” were introduced via a VH1 YouTube Live event, hosted by Olympic medalist Adam Rippon and season 10 winner Aquaria. 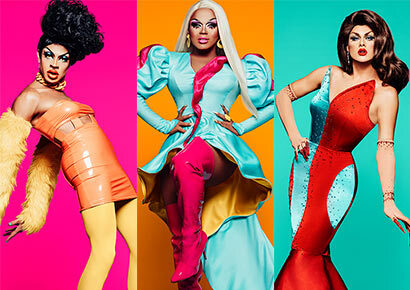 The ever-popular show, which has been credited with bringing drag into the mainstream, recently made history as the first to win Emmys for both Outstanding Reality-Competition Program and Outstanding Host for a Reality or Reality-Competition Program categories in the same year. It also won a Producers Guild Award for Producer of Game and Competition Reality Show. 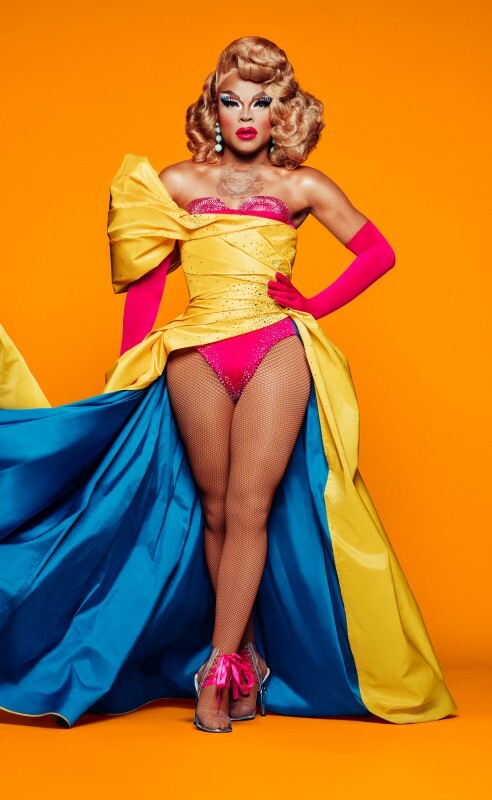 The fifteen queens competing to make their mark on the drag-tastic 11th season hail from across the US (and Vietnam, Korea and Kenya), and include a former corporate executive, a professional ballet dancer and the reigning Miss Black Universe. 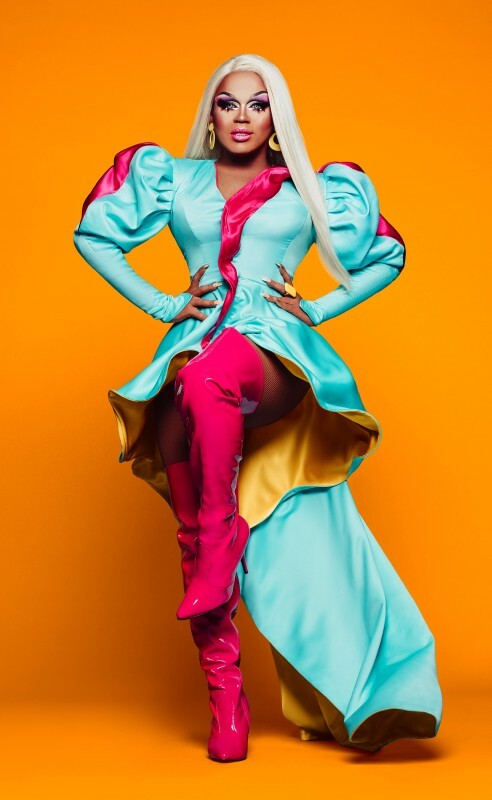 African-born Mercedes Iman Diamond from Minneapolis will be the first Muslim drag star to take part in the show, and Vanessa Vanjie Mateo, who appeared on season 10, is back to compete one more time. A premiere date for the new series has yet to be announced. 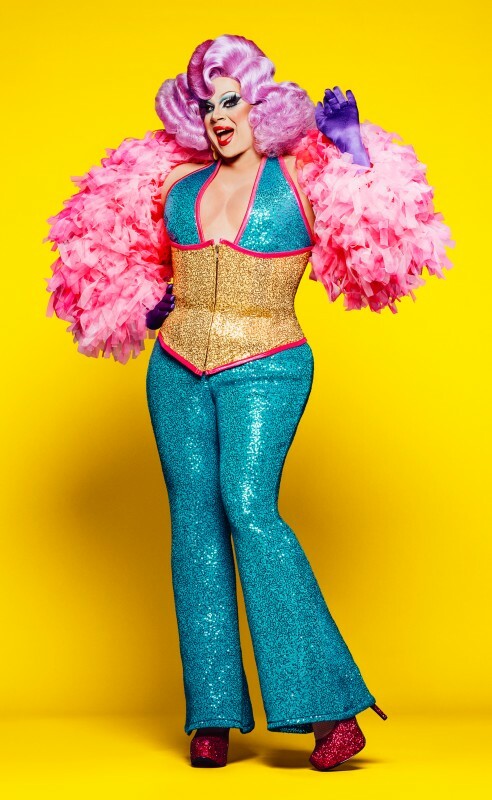 In the meantime, meet the fifteen queens taking part in Season 11 of RuPaul’s Drag Race below. The life of the party, you always know when exuberant “Big Silk” is in the building. But scratch the surface of this gregarious queen and you’ll find a softer side to Silk – one who was raised in the church, has a Master’s Degree in Organizational Leadership and is even on her way to becoming a Doctor of Philosophy. Let’s hope her accolades translate into success in the competition.